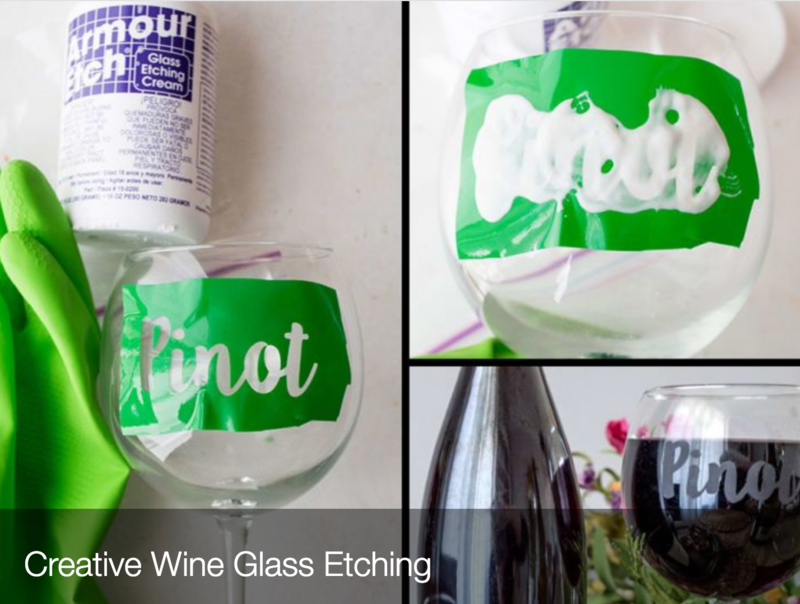 This technique is a fun & creative way to personalize your wine glass collection or to give as gifts. We will provide a variety of stencils which will include: fauna, flora, and logos, and two wine glasses for each participant. One stemless, and one stemmed. This class involves picking out your stencil, adhering it to the wine glass, covering area to be stenciled with etching paste for the desired amount of time, rinsing , and seeing your final product. Each participant will take home two wine glasses they’ve etched. Required attire: Casual clothes with a full apron, cotton or plastic – gloves will be provided.